Sugar is probably the most known component of any meal. It is used everywhere in cookery, because sugar is, basically, sucrose. This substance is a main source of energy for your body. 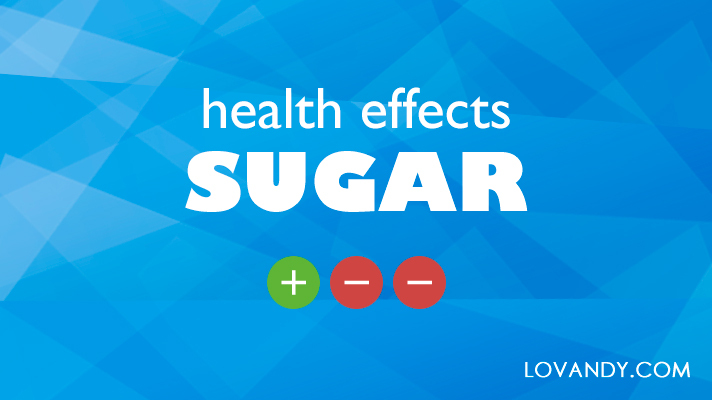 And is it any beneficial or should we consider sugar as a bad thing? Let us look closer!